Hundreds of spectators will stream to the District to catch the National Spelling Bee this weekend. But one group of wordsmiths will remain outside the competition to picket. That’s right, they’re going to protest the National Spelling Bee. It seems that even the most innocent gathering of pubescent teens spelling words like “appoggiatura” and “chiaroscurist” carries some controversy. The protesters are from the American Literacy Council and the Spelling Society. Their goal is to convince the American public that English is a language in need of some simplification. A former Fairfax County elementary school teacher, Roberta Mahoney, is one of the four protesters looking to put more logical spellings in our vocabulary. “Our alphabet has 425-plus ways of putting words together in illogical ways,” Mahoney said. But even with catchy pins with phrases like “Enuf is enuf. Enough is too much,” the group is meeting some resistance from avid spellers. 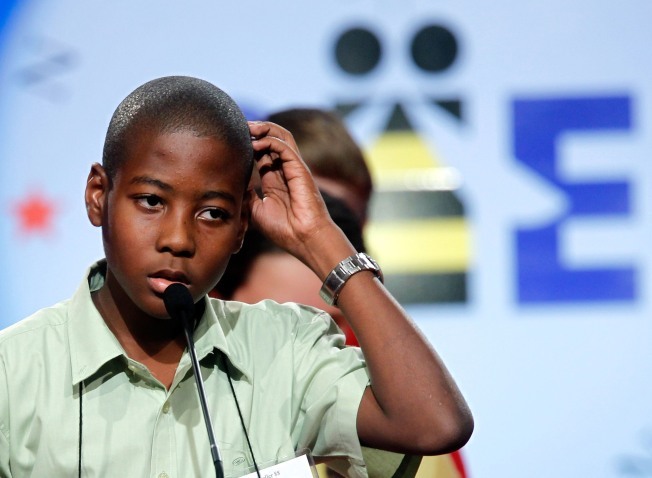 Former spelling bee participant Matthew Evans said that with a simplified language, the bee would cease to exist. 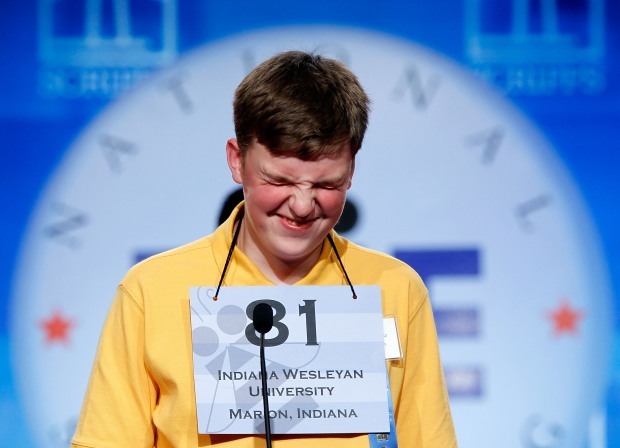 “If a dictionary lists ‘enough’ as ‘enuf,’ the spelling bee goes by the dictionary, therefore all the spelling words are easier to spell, so the spelling bee is gone,” Evans said. Let's hope the National Spelling Bee ignores the simplification showdown so we can continue to be amazed by syllable-conquering kids.